Last week David and I took a spontaneous trip to NYC to celebrate a surprise engagement, and I decided to stay for a few extra days for meetings and to catch up with friends. Throughout the week I went all over town and had so many incredible meals I wanted to share the highlights here. This list is in no way exhaustive, but just a little peak at a range of great places (some old favorites, some new, at all different price points) arranged by neighborhood from my one week visit. 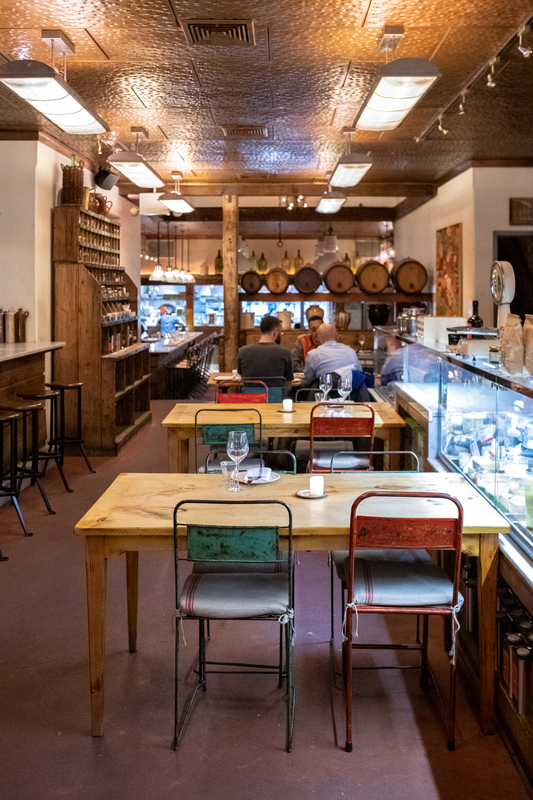 Il Buco Alimentari – Homemade pasta (I ordered the tagliolini), roasted artichokes, and a cheese counter to make you swoon. 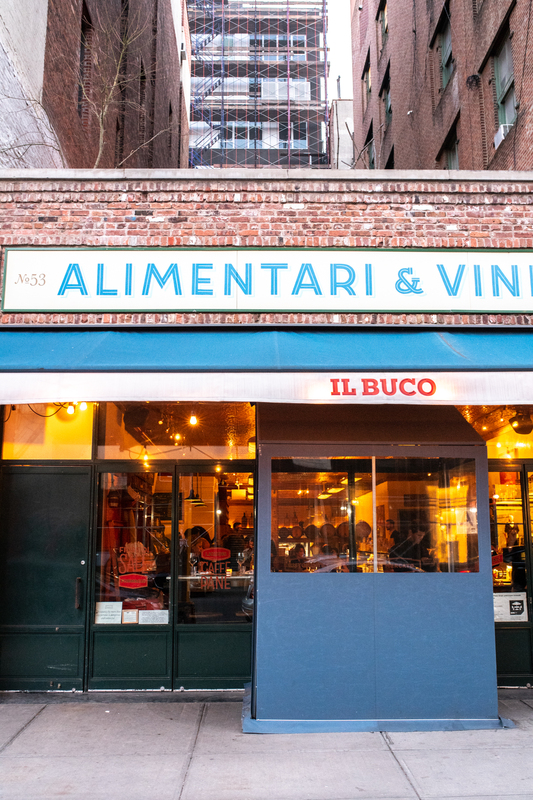 The unassuming facade and entrance that feels like a casual Italian market, but once inside the food will blow you away. 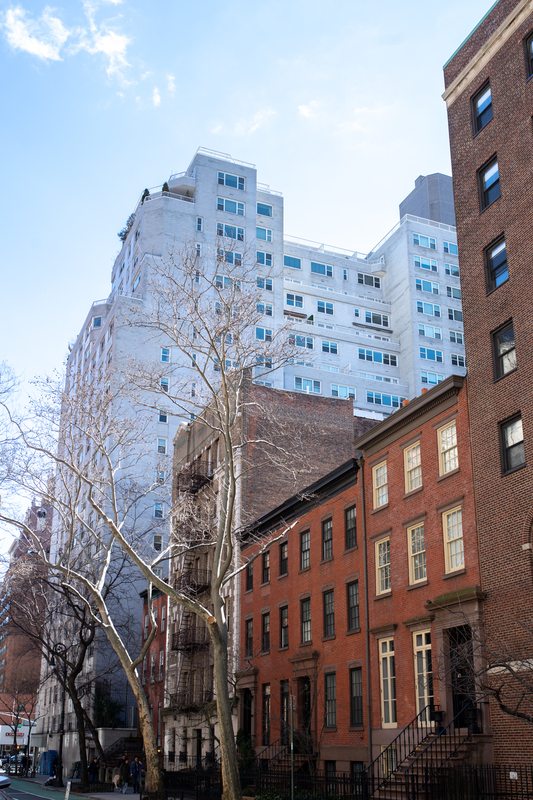 Wallflower – I’ve been here countless times since it was down the street from our old apartment. I only ever come here for drinks but the cocktails are inventive and very pretty. (Think vintage glassware and flowers in your ice cubes.) It only has room for 10 at the bar and another 10 tables in the other room so arrive early! 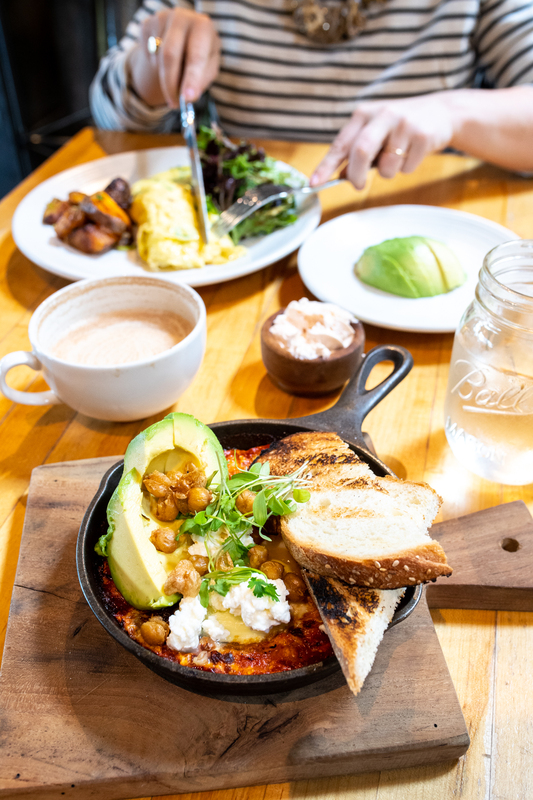 Cafe Cluny – A West Village institution for breakfast and brunch, I love this little spot so much. The whimsical French country interiors, staff dressed in striped sailor shirts from Saint James, and array of newspapers waiting for guests keeps me coming back. I can never resist the croissant breakfast sandwich and sitting in the window for some West Village people watching. Murray’s Bagels – We used to live across the street and they make my favorite bagels in all of NYC. Whether you order the gravlax (salmon) or just a simple everything bagel with cream cheese you can’t go wrong here. I need to visit at least once on every trip. (I order the salt bagel because it tastes like a pretzel, but it’s REALLY salty and not for everyone! 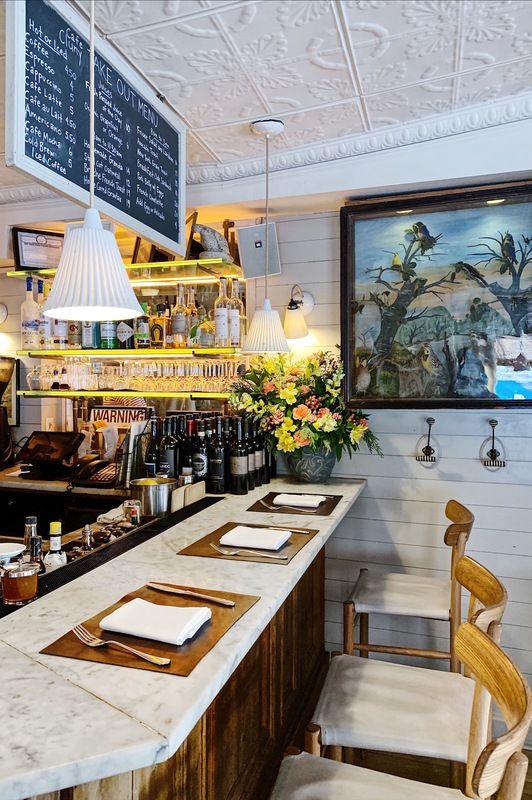 Daily Provisions – A tasty little outpost by Danny Meyer right net to his Union Square Cafe. It’s a great spot for casual catchups over coffee and toast. 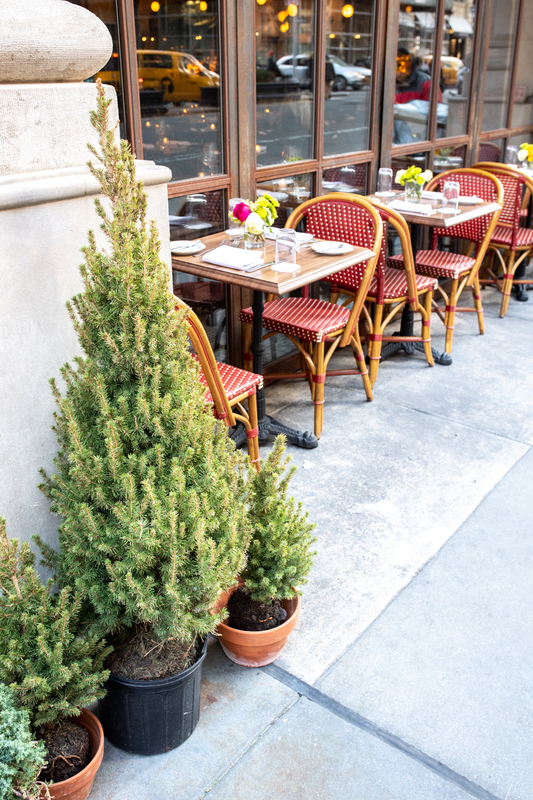 Boucherie – A grand French bistro that feels like it’s been around since the 1920’s is perfect for martini dinners with old friends. Rather expensive but you’ll love every minute. The burger is divine. Tarallucci e Vino – Died over the polenta and mushroom “benedict” here. 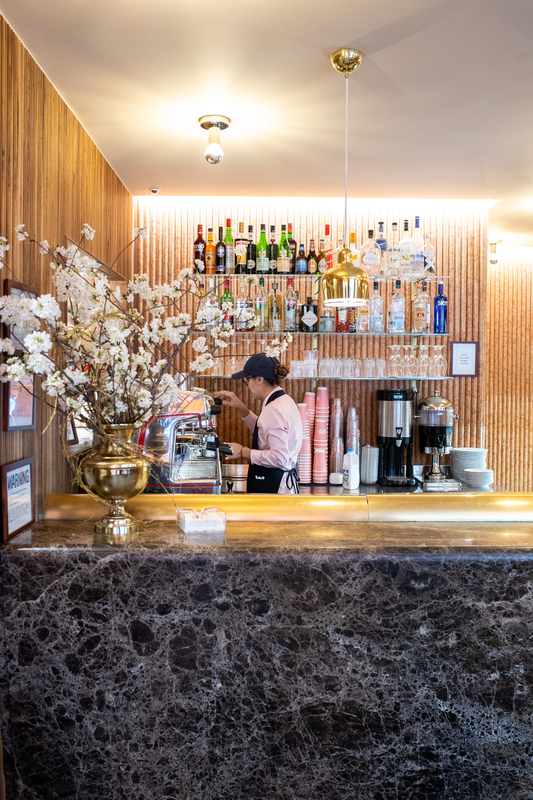 A great central spot to meet over Italian dishes, especially for a breakfast date as the interiors and food are lovely and it’s surprisingly easy to walk in and snag a table last minute. Jongro – Insanely good Korean BBQ. It’s on the second floor of an office building above a bank but once you find it you’ll forget you’re in New York for a moment. Best enjoyed with friends so you can order everything on the menu and share. The Whitby – I met a friend here for tea and it’s such a cheerfully decorated midtown spot with lots of room in their restaurant in the late afternoon. The decor is by Kit Kemp and is guaranteed to cheer you even on a rainy day. Sant Ambroeus – A tiny millennial pink outpost of Sant Ambroeus in Lennox Hill perfect for coffee dates. Very expensive ($7 chai?) but beautifully presented and delightful nonetheless. Cafe Sabarsky – Nestled in a rich, wood-paneled room in the Neue Gallery, Cafe Sabarsky is such a gem. 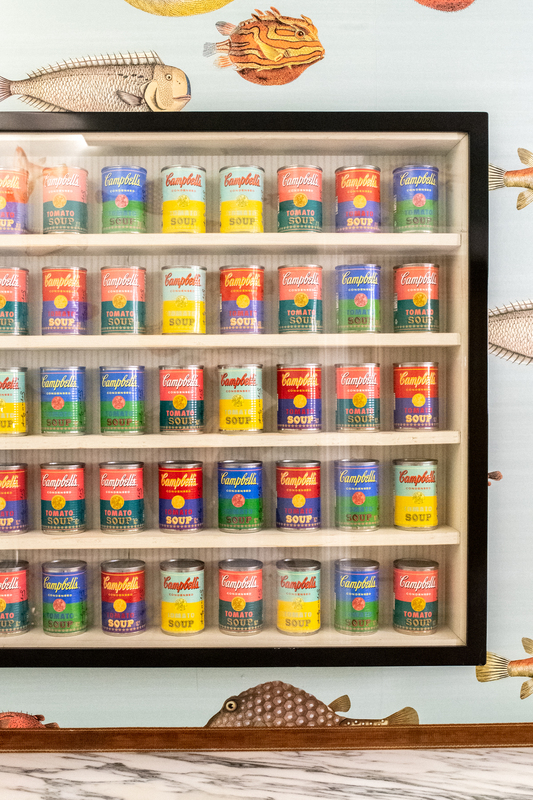 Neue focuses on German and Austrian Art, and the food reflects this as well. 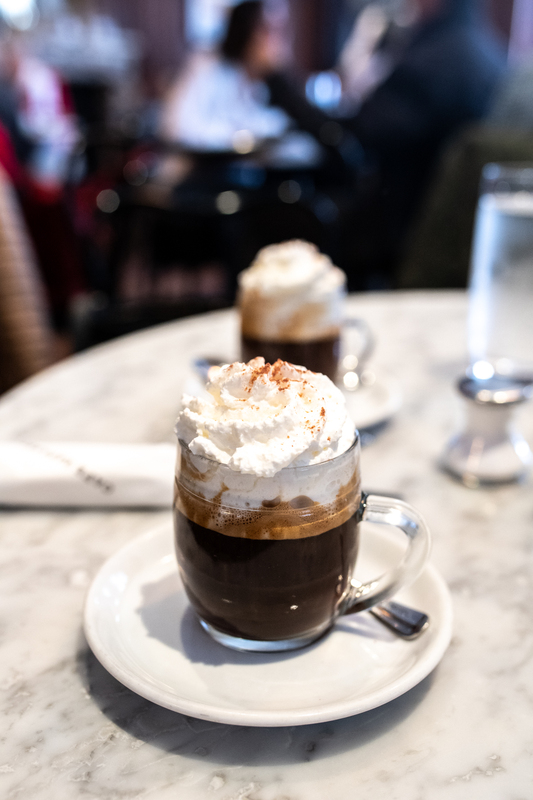 They serve tiny but delicious portions which means you’ll have room for their incredible desserts while lingering over a hot cup of Viennese Coffee. I ordered the Palatschinken mit Räucherforelle & Oberskren (smoked trout crepes), Kaiser Mélange (viennese coffee), and Frischer Frucht-Streuselkuchen (fruit tart). Westport Terrain – Oh my goodness the shashuka! The spiced chai latte! The bread served in a terracotta pot. (Need to figure out how they do this and potentially recreate for Easter.) 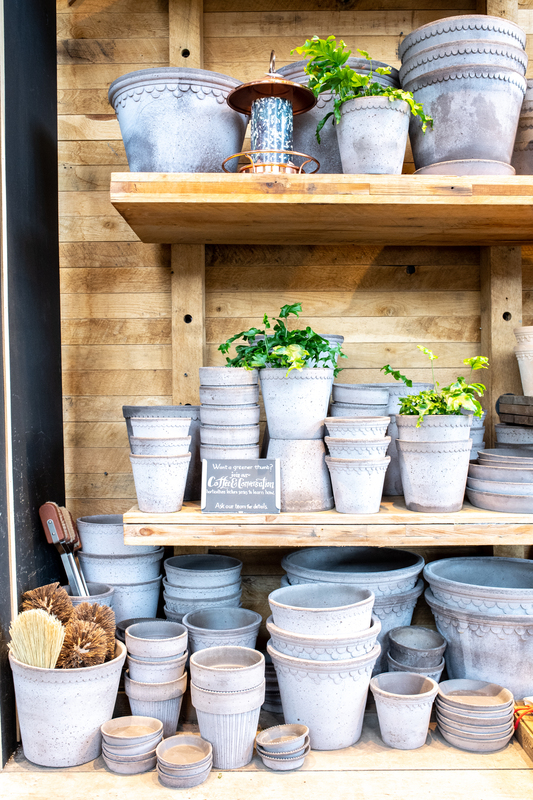 Linger over lunch then spend an hour perusing the garden center/ home store full of beautiful orchids, linens, glassware and pottery for your next outdoor project.